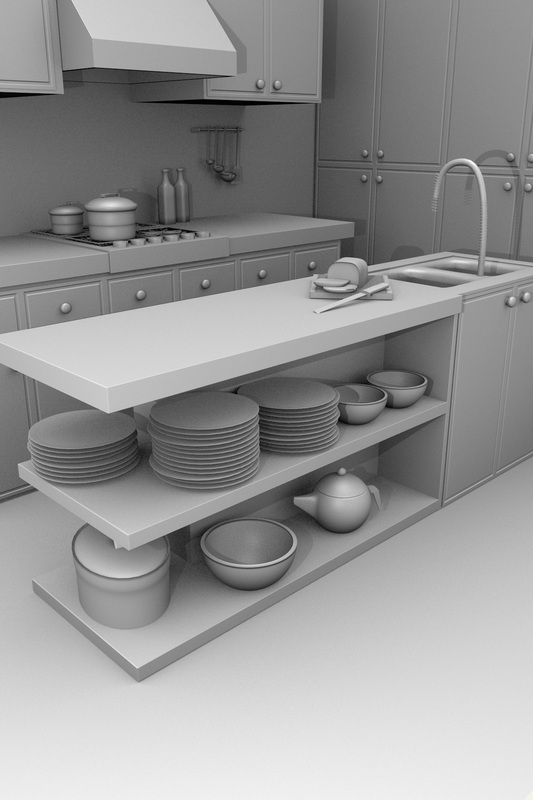 Andrew price (@andrewpprice), who runs the excellent Blender tutorial site, BlenderGuru.com has released a new modelling tutorial, creating a kitchen and appliances from scratch. The tutorials are always very well produced and part one is 45 minutes long. 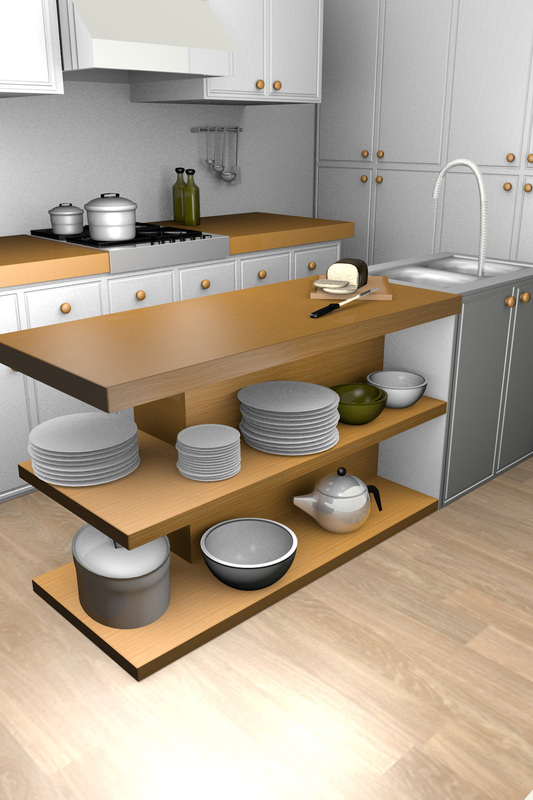 we picked up some great tips and it was really useful to see how the real Blender Jedi’s model objects. We look forward to part 2, which hopefully will concentrate on materials, which we need serious help with.